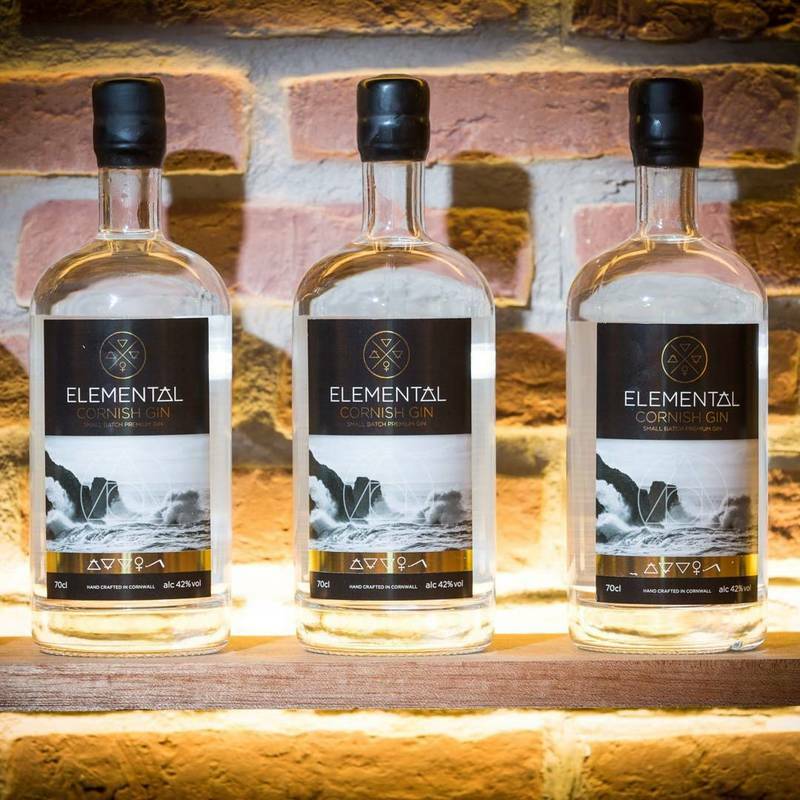 Elemental is one of the first gins to be exclusively distilled and bottled in Cornwall in over 300 years. 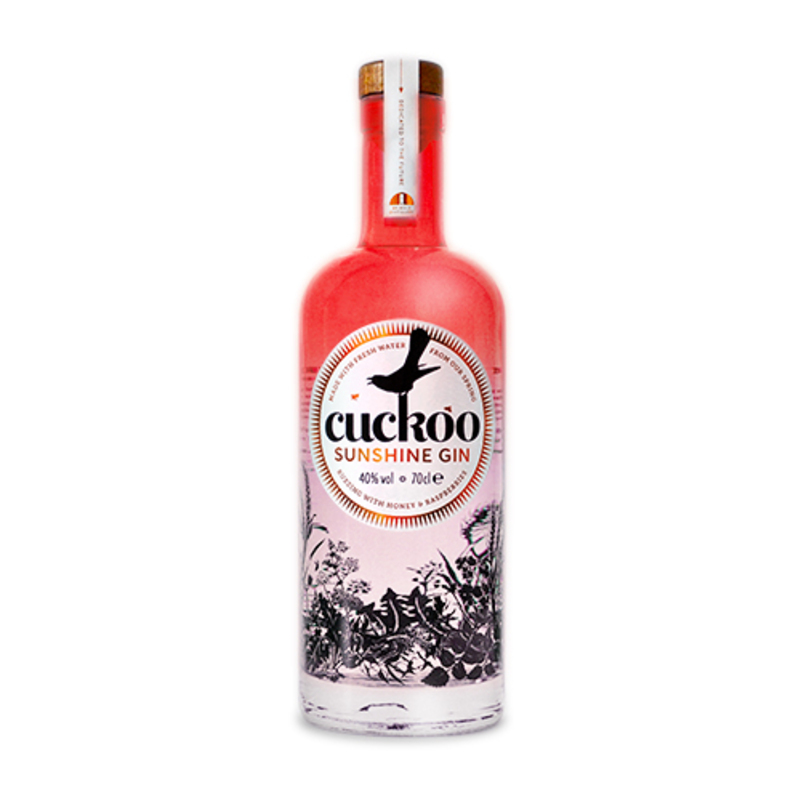 It is produced in small batches, handcrafted in a traditional copper still. 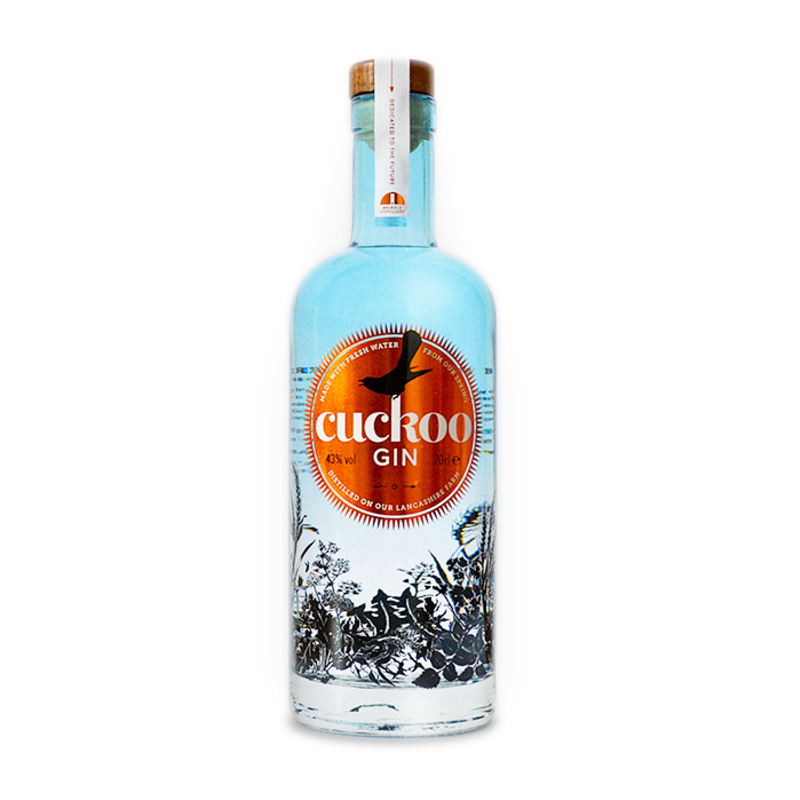 The creators use local Cornish spring water and 12 of the finest botanicals sourced from around the world. ﻿These include juniper berries from Croatia, coriander seed from Spain, cassia bark from China and orris root from Morocco.The rest of the recipe is a closely guarded family secret. 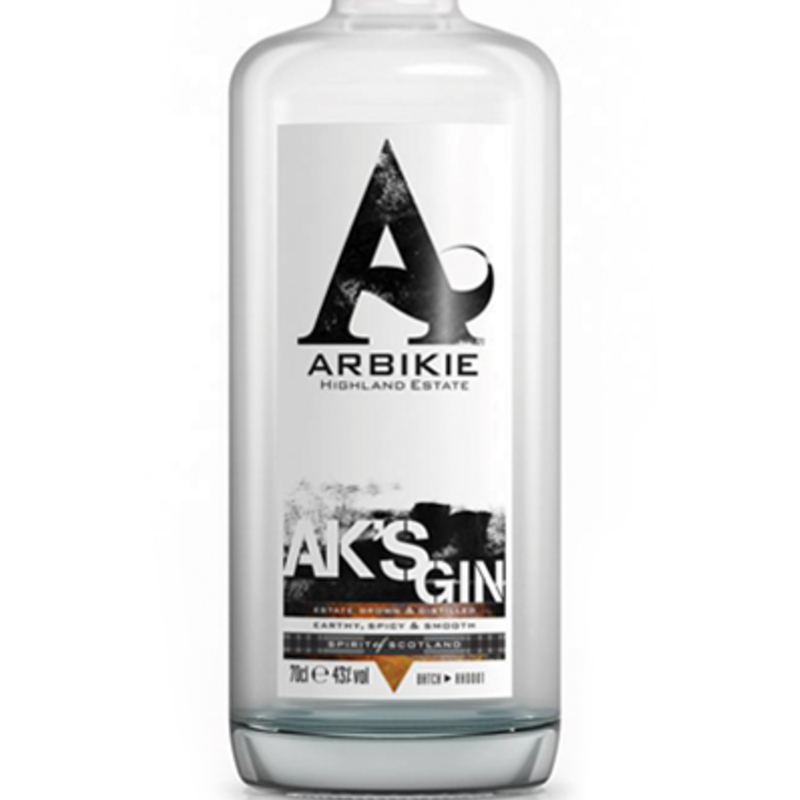 This luxury Cornish gin captures the thrill and glamour of the 1920s prohibition scene. It has the look and feel of something Gatsby himself would serve up. 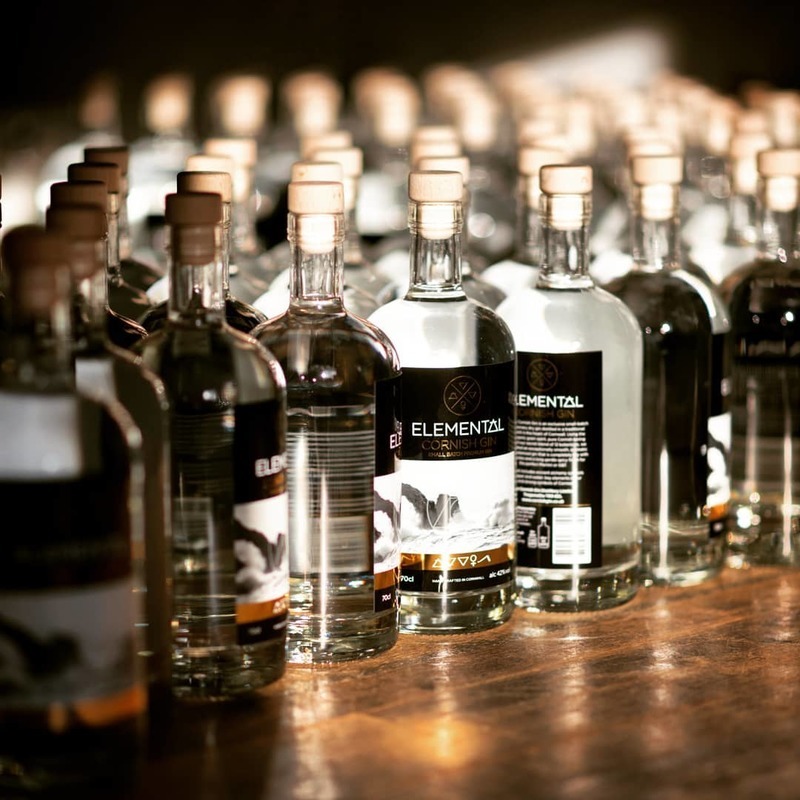 Handcrafted, small batch gin distillery - distilled and bottled in Cornwall. 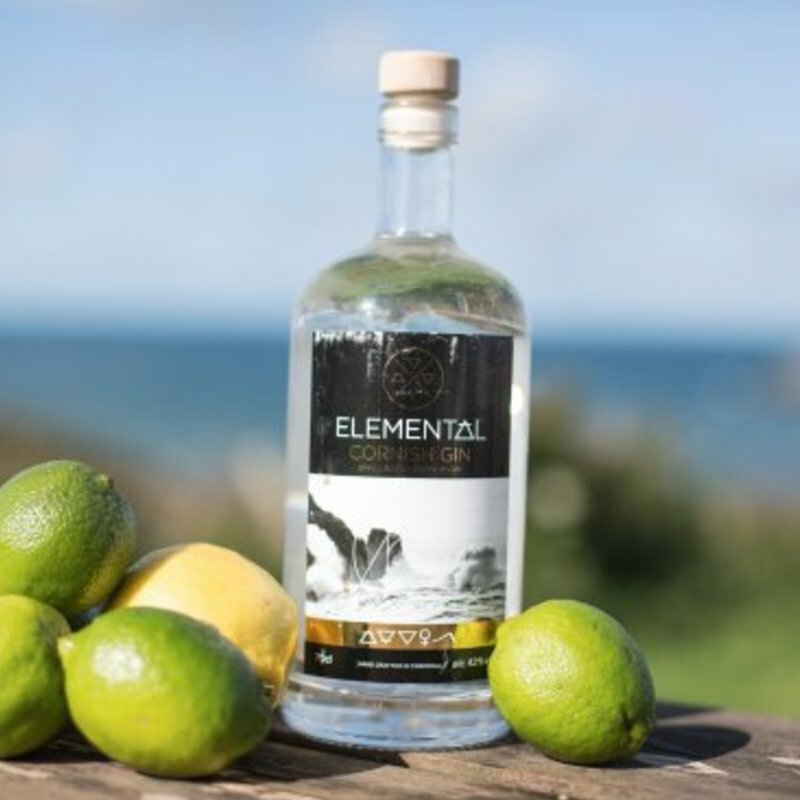 Elemental Cornish Gin is a family company based in Cornwall, masterminded by Jon and Jilly with the help of their two eldest children Alice and Jeremy. 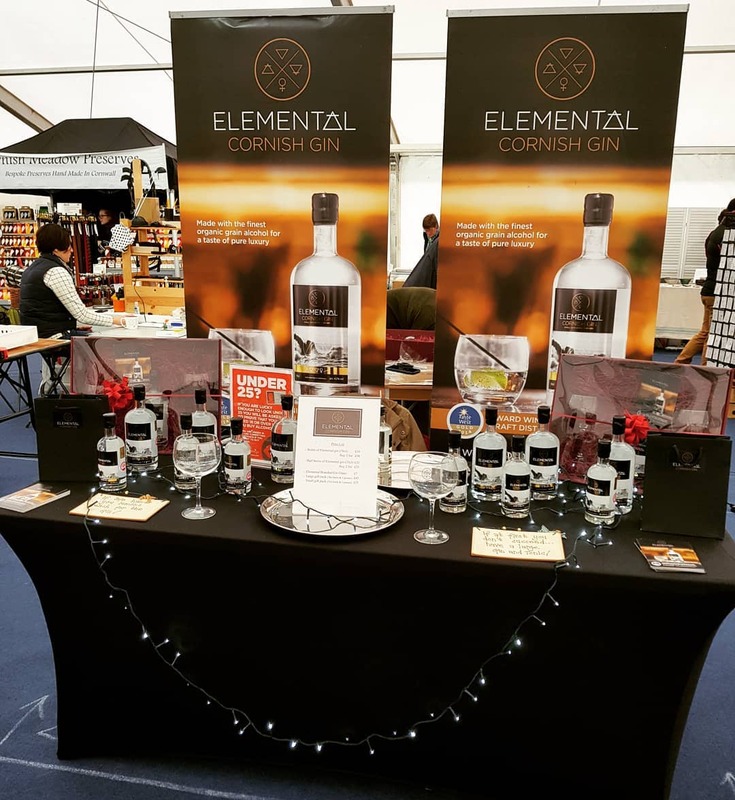 Having seen the micro-distilleries in London, they began researching gin over two years ago and decided that Cornwall deserved its own high quality premium gin. 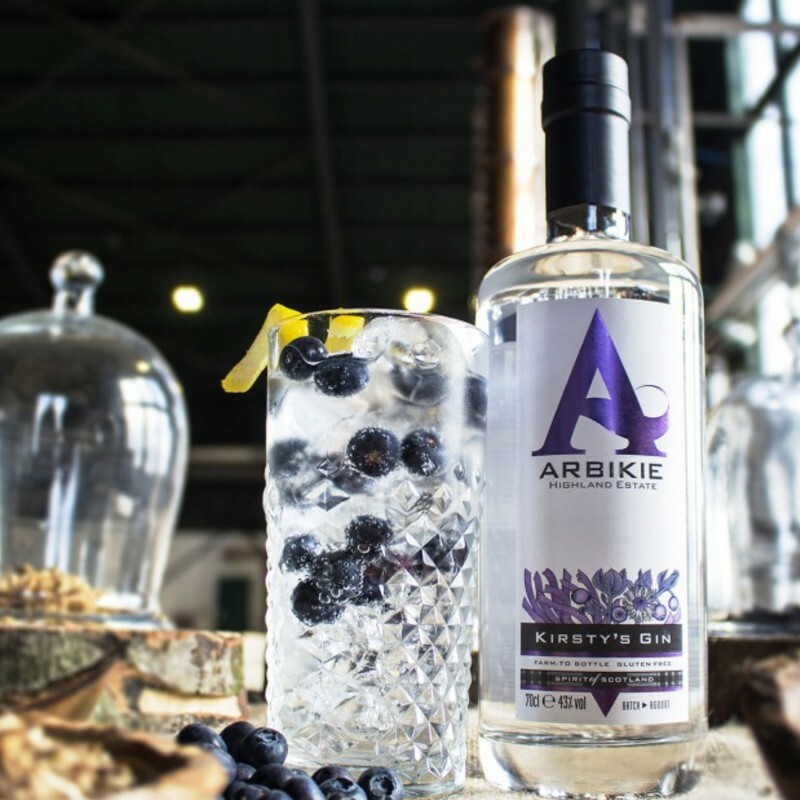 Alice and Jeremy use the more traditional and expensive 'one shot' method of making gin rather than using a concentrate as many commercial gins do. 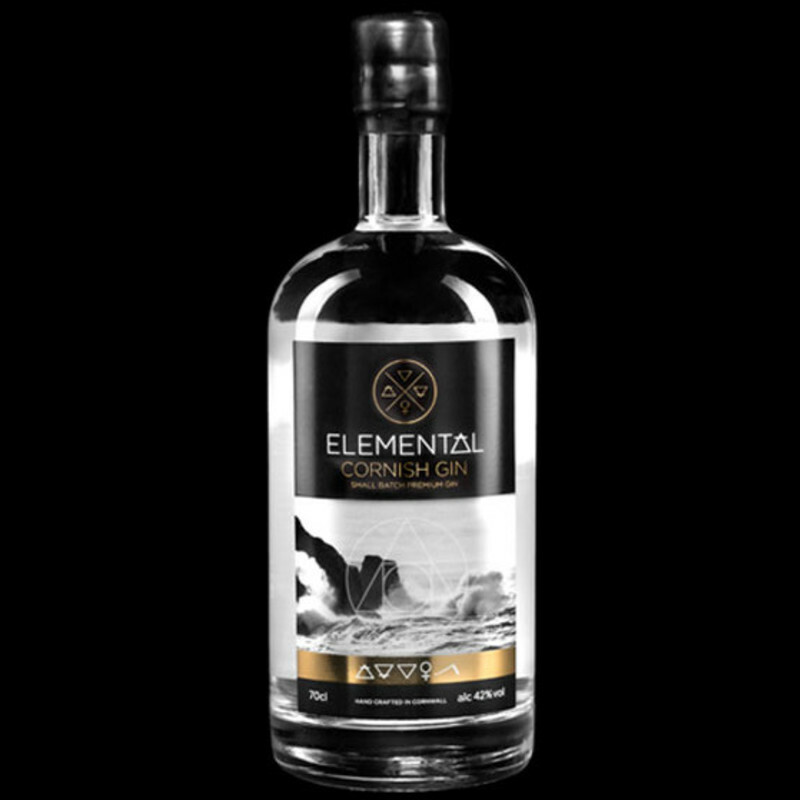 After distillation it is so good they don’t need to add anything except the finest Cornish spring water to create a unique, complex and well balanced flavour.